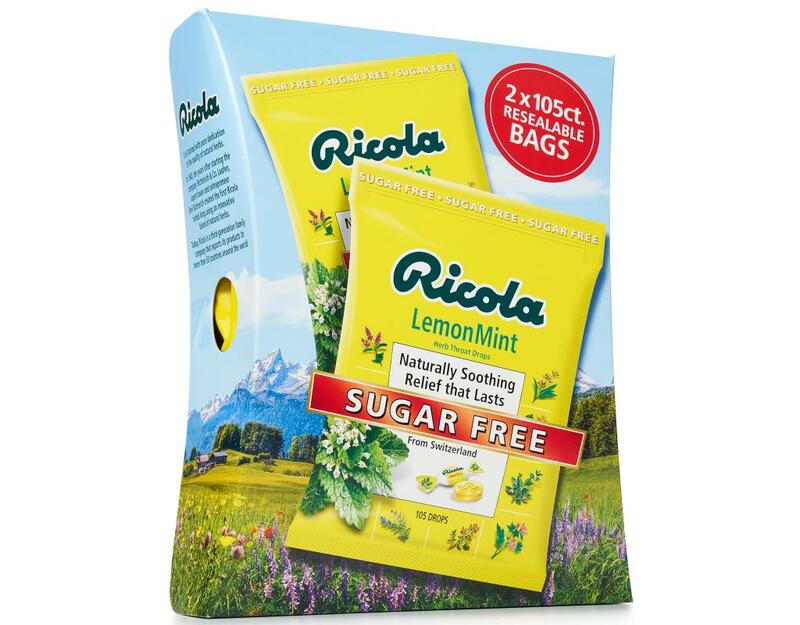 Naturally soothing and refreshing. 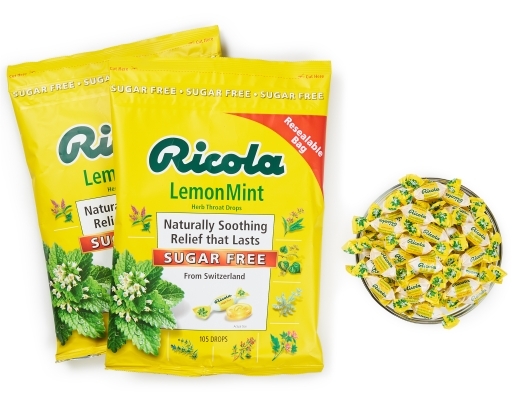 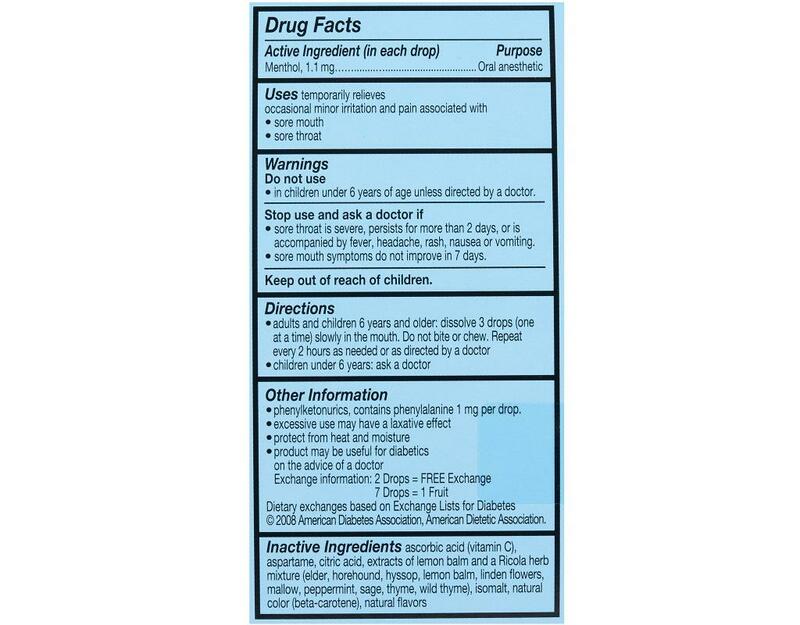 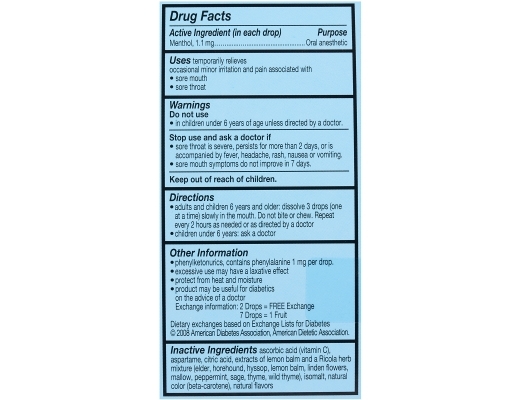 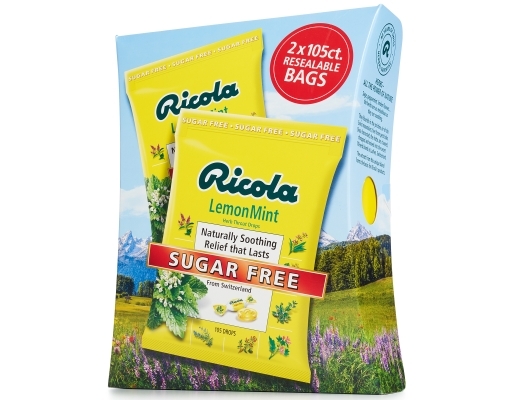 Lemon Mint is a flavor combination of the Ricola original herb blend and menthol, with a refreshing lemony taste. 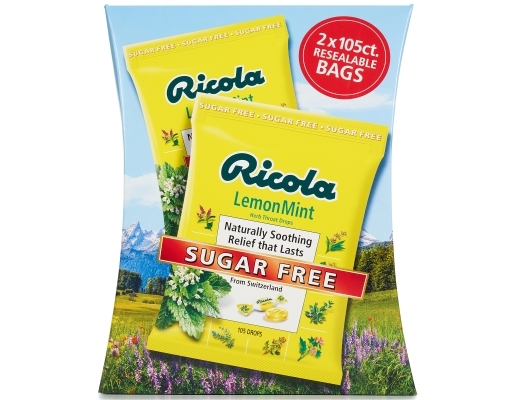 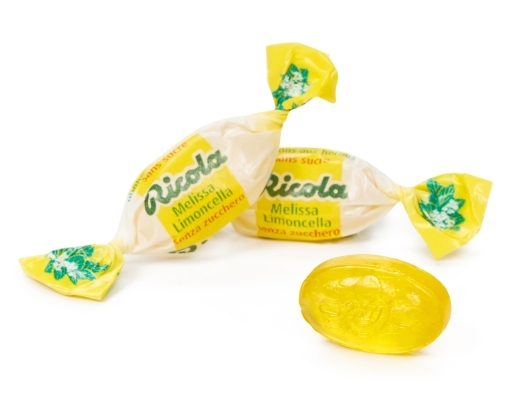 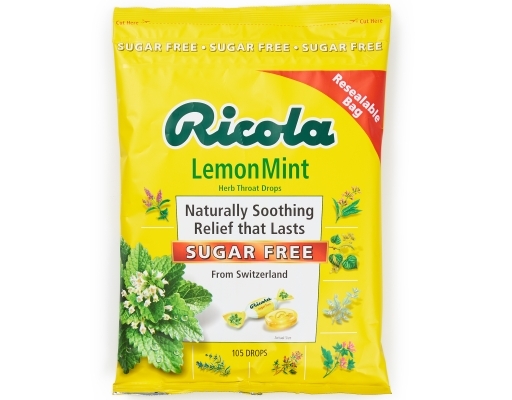 Ricola Lemon Mint offers relief from the discomfort of a sore throat as well as minor throat irritation. This pleasant tasting drop is refreshing and soothing all in one. 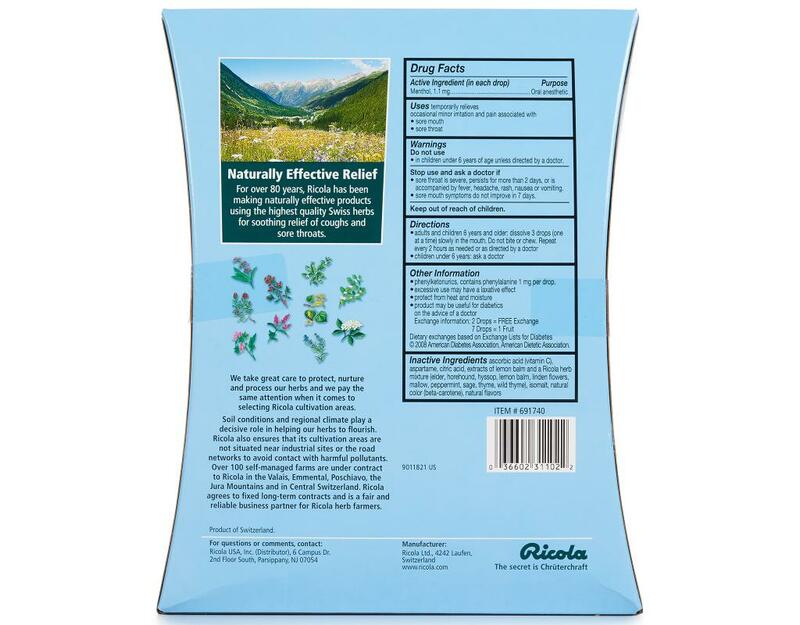 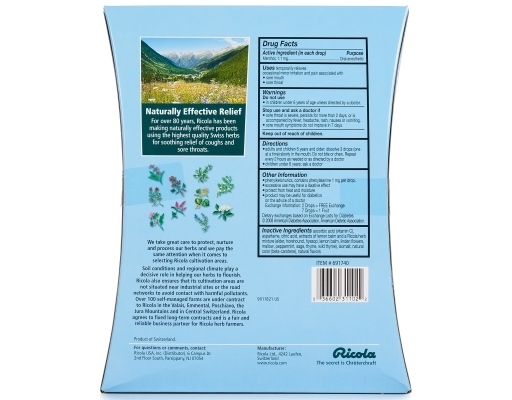 The herbs for this refreshing herb drop are cultivated in the Swiss mountains using organic farming methods without chemical pesticides. Fight coughs naturally and sugar free!